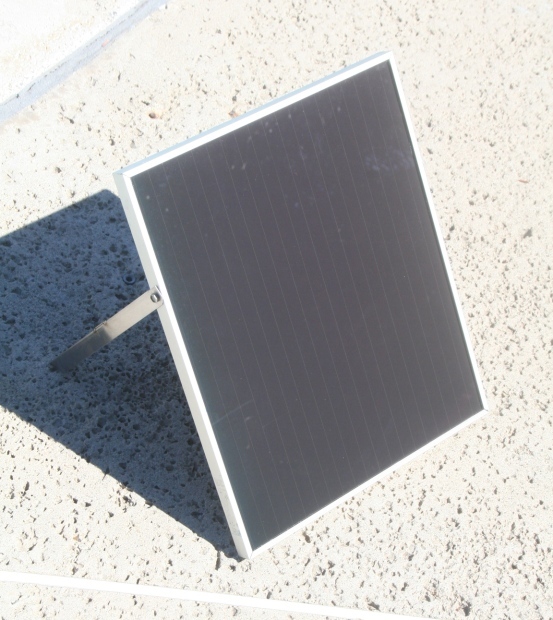 This amorphous 6 watt solar panel provides superior performance in bright sun and in partial shade. Ideal for additional power and energy savings. 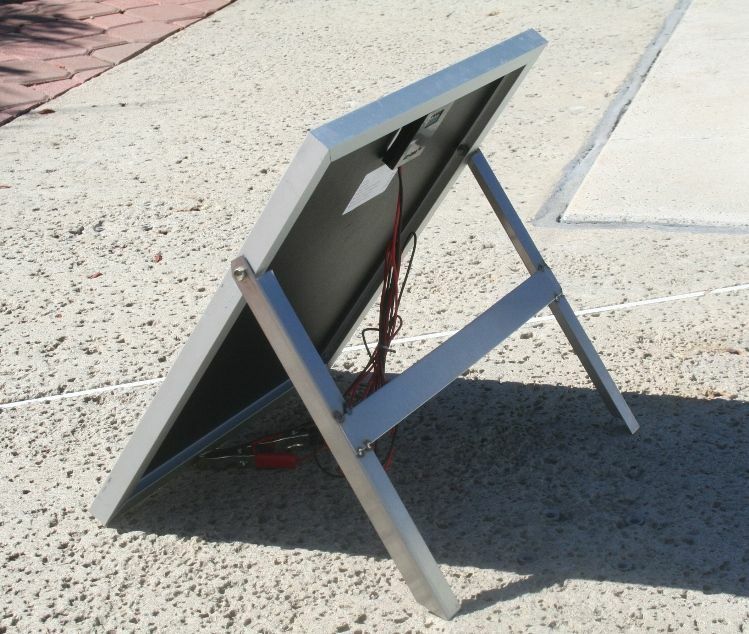 This solar panel provides you with a small amount of electricity that can be used for a variety of different projects. 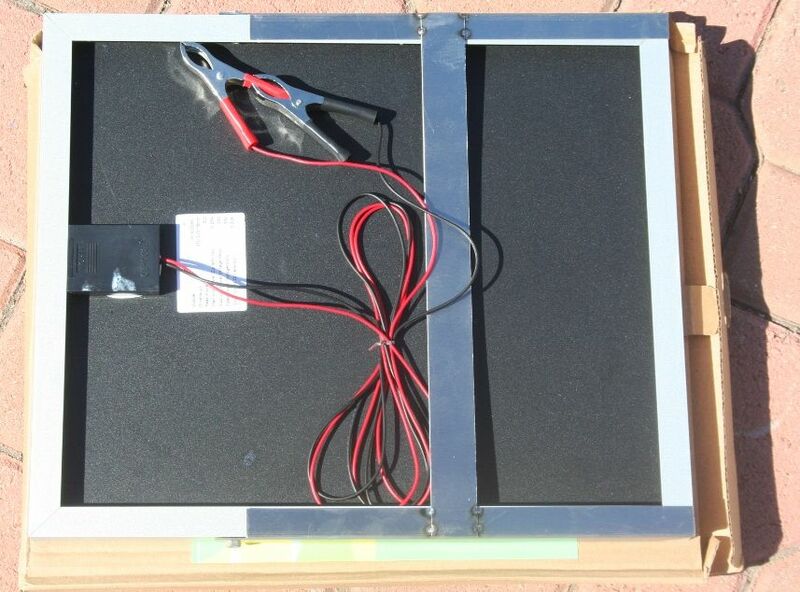 Use this solar panel to power small appliances, light, small motor, or battery. Also great for those battery-operated gates in keeping the battery charged.